Join Mowgli on his life changing adventure! Why See The Jungle Book? The jungle is jumpin' with jazz in this exciting Disney classic! Join Mowgli, Baloo, King Louie and the gang as they swing their way through wild adventures and thwart the ferocious tiger, Shere Khan. Specially adapted from the beloved film, this musical includes favorite Disney tunes, like 'The Bare Necessities,' and 'I Wan'na Be Like You.' 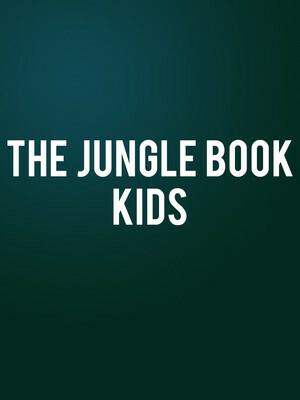 With colorful characters and that toe-tapping jungle rhythm, Disney's The Jungle Book kids is sure to be a crowd-pleaser for audiences of all ages. What Is The Jungle Book About? Since birth, Mowgli has been raised by a family of wolves. It isn't until Mowgli hears the mighty roar of the fearsome tiger, Shere Khan, that he realizes it's time to leave home. He sets off on an epic adventure with a free-spirited bear and a less-spirited panther. Together, they'll come across an array of jungle animals, where Mowgli will learn valuable life lessons. Sound good to you? 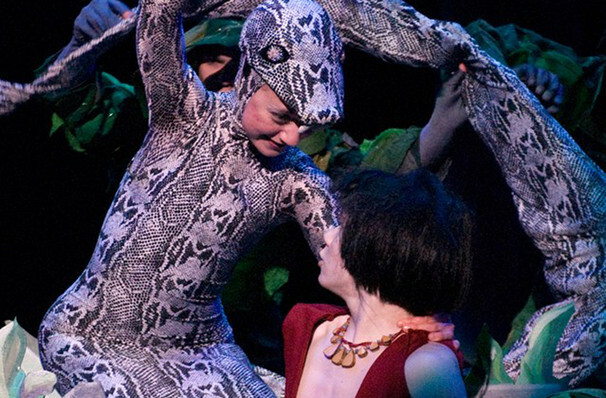 Share this page on social media and let your friends know about The Jungle Book at Taft Theatre.